Holland America Line and Princess Cruises have been sailing Alaska longer than any other cruise lines and are the undisputed leaders in this market. Both claim deep roots in the region, have contacts with local companies other cruise lines don't have, and own their own accommodations throughout the state to best serve their cruisetour passengers. 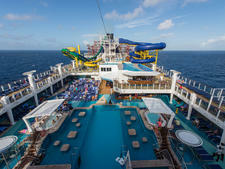 They also have the most ships in the region of any of the major cruise lines. Holland America Line first began sailing Alaska in the 1960s, and launched its land operations there in 1970 when it partially acquired local tour company Westours, which had been operating in the state since the 1940s. 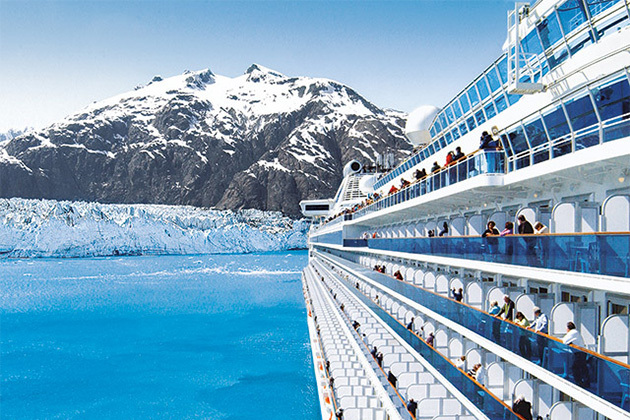 Princess Cruises' first Alaska season was in 1969, and the line began running its land-based tours in 1972. To help you decide which cruise line is the best choice for your Alaska cruise or cruise-and-land tour, Cruise Critic has compared Holland America vs. Princess in regards to the Alaska-specific onboard experience, cruise itineraries and prices, and cruisetour itineraries and prices. 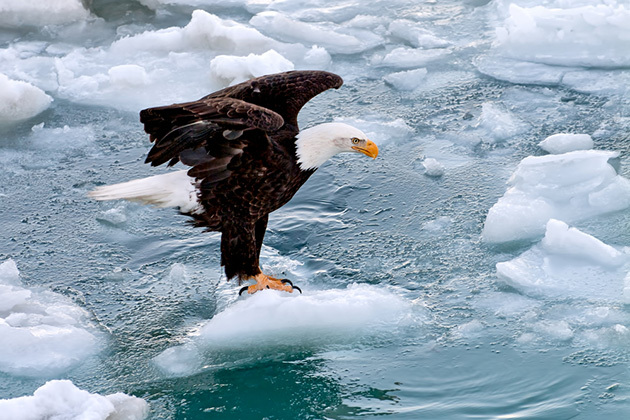 All Alaska cruises offer beautiful scenery, including stunning and ever more frequently calving glaciers, as well as a chance to see wildlife and learn about native cultures. Additionally, Holland America and Princess both make an effort to put the state's history into context and bring Alaska to life for passengers through a variety of onboard activities. On all Holland America's Alaska cruises, passengers benefit from the presence of an onboard naturalist who gives themed talks throughout the sailing, and a visit from a park ranger during Glacier Bay sailings. At the onboard Culinary Arts Center, cruisers can explore the flavors of Alaska in a cooking class, and every sailing also features a native artist in residence. Alaskan cuisine served onboard includes salmon and crab, as well as Alaskan beers and wines. Princess raises the bar on Alaska immersion, however, through its multipronged "North to Alaska" program. Like on Holland America sailings, all Princess Alaska ships feature a naturalist who gives lectures throughout the cruise, as well as a guest park ranger during Glacier Bay sailings, but all cruises also have Alaska notables like an Iditarod runner or, on special occasions, a cast member from Discovery Channel's "Deadliest Catch" TV show. (Princess Cruises has a partnership with the Discovery Channel called "Discovery at Sea.") 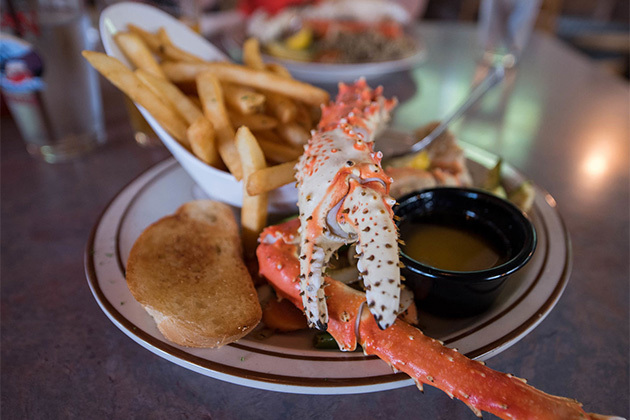 Alaskan cuisine includes king crab, salmon and halibut burgers. The onboard steakhouse adds a "North to Alaska" tasting menu to its offerings with a variety of Alaskan specialties. For kids, Princess offers Alaska-themed activities like learning to become a junior park ranger while getting to know the 49th State's national parks and wildlife. Other activities might include panning for gold, and playing games based on Alaska-centric TV shows like the "Deadliest Catch." Alaska is so vast, cruise travelers have several options when it comes to cruise ports, as well as inland choices on the land portion of a cruisetour. When looking at Holland America vs. Princess' Alaska cruises, you will find both companies offer a handful of round-trip seven-night itineraries, sailing from Seattle or Vancouver. All visit Juneau and Ketchikan. All but one of Holland America's round-trip itineraries sail through Glacier Bay, while only select sailings on Princess do so. (The other sailing on Holland America goes to Hubbard Glacier, while the other Princess sailings go through Tracy Arm.) Princess' round-trip sailings all visit Skagway, while only Holland America's Vancouver sailings do so; Holland America's Seattle cruises go to Sitka, a port Princess does not visit at all. All Seattle sailings on both Holland America and Princess stop in Victoria. The same standard Alaska ports (Skagway, Juneau and Ketchikan) are included in two of Princess' three seven-night one-way sailings, which run between Whittier and Vancouver (or vice versa). The third one-way itinerary replaces Ketchikan with Icy Straight Point. Holland America's one-way sailings, which run between Vancouver and Seward (or vice versa) are similar. The line's northbound cruises visit the same three standard ports, while the line's southbound journeys replace the Skagway stop with a port call in Haines. 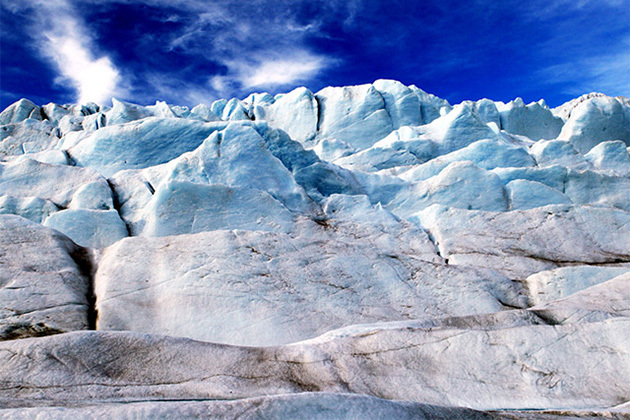 All one-way itineraries from both lines offer scenic Glacier Bay sailing. For the most variety of port calls, Holland America's 14-night round-trip Seattle itinerary is the route to choose. 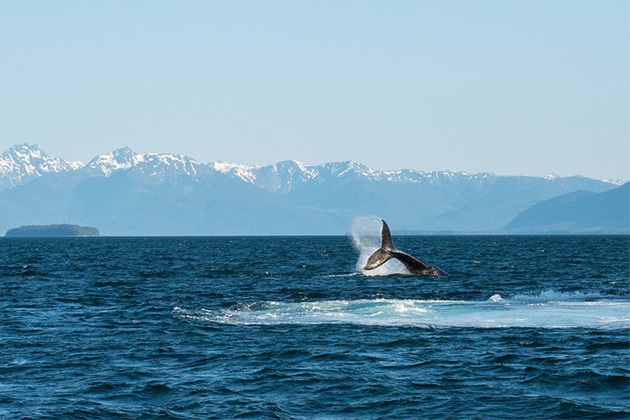 The sailing visits Vancouver, Ketchikan, Juneau, Anchorage, Kodiak, Sitka, Homer, Icy Straight Point and Victoria and offers glacier viewing in Tracy Arm and at the Hubbard Glacier. Of the two lines, Princess Cruises is the only one to offer sailings from San Francisco and Los Angeles (starting 2018). The 10-night San Francisco sailings cruise through the Inside Passage and stop in Juneau and Ketchikan, with some sailings stopping in Haines and others in Skagway and some itineraries including Tracy Arm glacier viewing, while others feature Glacier Bay. The 12-night Los Angeles itinerary visits Ketchkian, Juneau, Skagway and Victoria, and also offers Glacier Bay scenic cruising. Princess is also the only one of the two cruise lines to offer an open-jaw itinerary that starts in Vancouver, but ends in Seattle. This itinerary includes stops in Ketchikan, Juneau, Skagway and Victoria, as well as scenic cruising in Tracy Arm. What about pricing on Holland America vs. Princess cruises in Alaska? Pricing for round-trip seven-night cruises, either from Seattle or Vancouver, are consistent for inside and balcony cabins. Inside cabins typically start at about $800 per person, while balconies (called Verandahs on Holland America) run from $1,300 on both lines to $1,900 on Holland America and as high as $2,300 on Princess. Prices on suites are comparable; with prices ranging from $2,500 to $3,600 on Princess and $2,000 to $4,100 on Holland America, depending on suite category. On seven-night, one-way north- or southbound sailings, inside cabins can be significantly less expensive on both cruise lines, especially at the beginning and end of the Alaska cruise season -- an inside cabin on a shoulder season southbound sailing on Princess might cost just $650, and even a mid-season one-way cruise on Holland America in an inside cabin might only cost $700. For a balcony cabin on these sailings, Holland America is slightly less expensive on the bottom end of the range while Princess is slightly more expensive at the upper end of the price range. As for suites, price ranges are somewhat similar, with per person costs of $3,300 to $3,800 on Princess and $3,000 to $4,100 on Holland America. Prices on Holland America's 14-night sailings start around $1,500 per person for an inside cabin and can climb upwards of $7,100 for a suite. Princess' 10-night roundtrip sailings from San Francisco are less expensive, with starting prices closer to $1,200 per person and the highest priced suites nearer to $4,700. 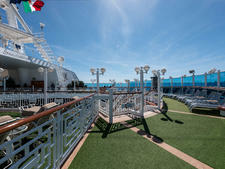 Princess' 12-night roundtrip cruises from Los Angeles start at $1,600 and climb upwards of $5,400. 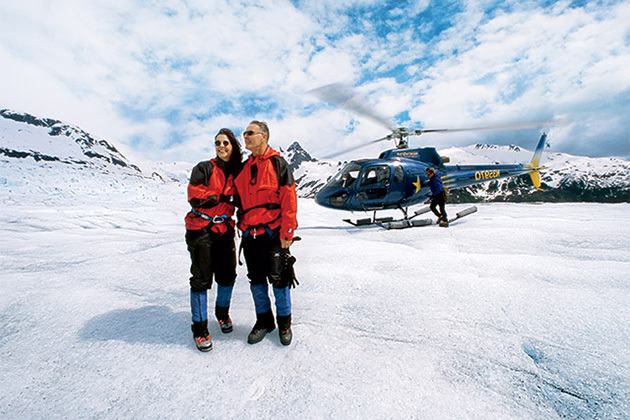 Both Holland America Line and Princess Cruises offer similar pre- or post-cruise land/sea tours, called cruisetours, visiting Denali National Park, with stays of up to three days for Holland America passengers and up to two days for Princess. Both also include scenic railway travel and time in either Anchorage or Fairbanks. (A limited number of tours visit both major cities.) 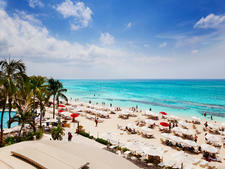 Holland America's cruisetours can run anywhere from 10 to 20 nights, while Princess' are 10 to 15 nights long. A note about the trains: While Holland America and Princess brand their rail programs differently, trains that depart from Anchorage on northbound tours are, in fact, distinct cars on the same train. Though the staff and commentators on the cars will be different, and the cars might look different, they are all connected to each other, pass the same scenery and end at the same destination. 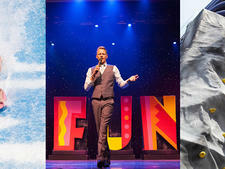 Where the lines' cruisetours differ are the off-the-beaten-path destinations visited on select itineraries. Holland America runs tours that include visits to Dawson City and Whitehorse, both in the Yukon, while Princess takes passengers to the Kenai Wilderness Lodge, a remote outpost at the tip of the Kenai Peninsula near the Gulf of Alaska, and Copper River Wilderness Lodge, located along the edge of the Wrangell-St. Elias National Park and Preserve in southeastern Alaska. Princess' one-way sailings start or end in Whittier, while Holland America's one-way cruises start or end in Seward, which is farther from Anchorage but situated on the Kenai Fjords. Princess also offers a "Direct to the Wilderness" rail service for passengers bypassing Anchorage and going straight to Denali (or vice versa, going directly from Denali to their cruise ship). 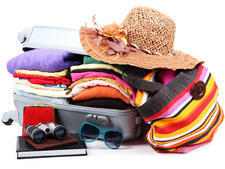 The lines also differ in the locations and types of accommodations used on land tours. 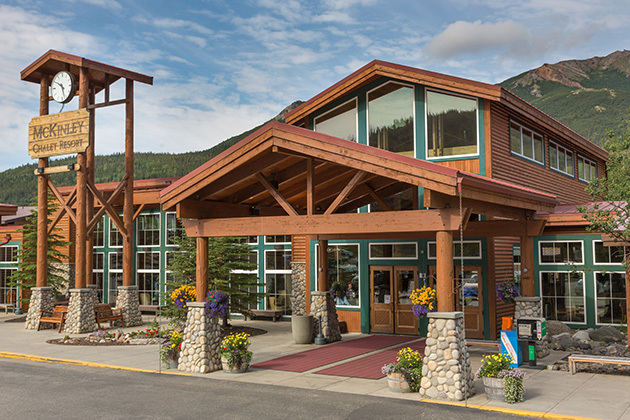 Holland America sticks primarily to cities, and overnight stays are in Westmark-branded hotels in Anchorage, Dawson City, Fairbanks, Skagway and Whitehorse. Near Denali National Park, Holland America passengers stay at the McKinley Chalet Resort, which is less than three miles from the entrance to the park. Both Westmark and McKinley Chalet are owned by Holland America Line. Princess' accommodations (except in Anchorage) have a slightly more rustic feel. All overnight stays are in lodges (think modern resort in an oversized log cabin): the Mt. McKinley Wilderness Lodge in Talkeetna, the Kenai Princess Wilderness Lodge, the Fairbanks Princess Riverside Lodge, the Copper River Princess Wilderness Lodge, and the Denali Princess Wilderness Lodge, which is less than a mile from the entrance to the national park. Generally speaking, Princess' cruisetours are more expensive than Holland America's tours, though nothing is more expensive than HAL's 20-night tours. Prices for Holland America land/sea packages run from $800 per person for an inside cabin on a 10-night, tour (with a single night in Denali) to $8,000 for a suite booking on a 20-night Yukon tour with three nights Denali tour. Mid-tier (balcony) pricing ranges from $2,000 per person for the 10-night trip to $6,600 for the 20-night option. Prices for Princess' five types of tours vary wildly, with cruisetours from $1,000 for an inside cabin on a 10-night tour or $1,600 for an inside cabin on a 12-night tour to almost $6,200 for a suite on a 15-night land/sea journey. Midtier (balcony) prices start at $2,300 on the 12-night tour and climb to near $5,000 on the 15-night option. Princess' On Your Own tours, which include a minimal amount of hand-holding, are the least expensive cruisetour options with an inside cabin on a 10-night trip starting at around $1,000 per person; a balcony starts at about $2,000 and suite prices start at $3,600. Eleven-night tours are slightly more expensive. The target audience for Holland America ships is a slightly older demographic, though families are more common on Alaska sailings than the line's other itineraries. Nevertheless, programming and entertainment tends to skew older. The line does have a robust children's program for families, so the line is generally best suited for multigenerational groups, as well as seniors traveling alone, with partners or with a group of friends. With a younger demographic, a history that includes "The Love Boat" and an active onboard atmosphere, Princess Cruises is better suited for couples under the age of 55, as well as active families. Those with young kids especially will find a better onboard experience for their young 'uns with the "North to Alaska" programming.